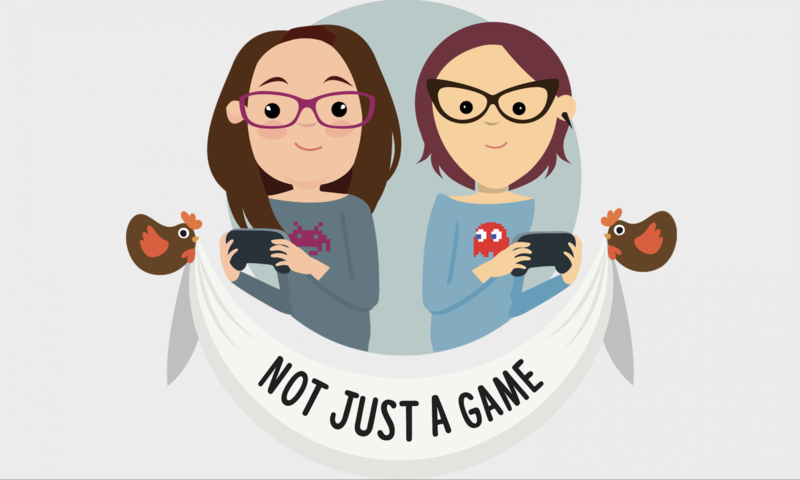 Here’s the first of two of our talks from PAX East 2018. 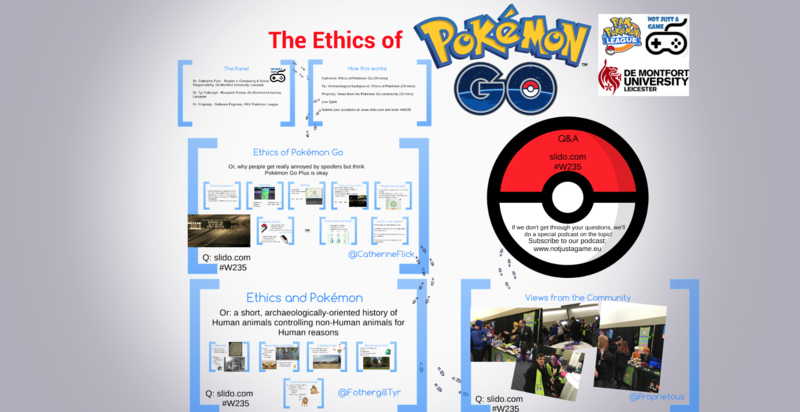 In this talk, Tyr, Alex Roederer and I talk about ethics and Pokémon Go!. The audio of this will be available as a podcast, and the Prezi presentation is also available to view separately.